Hey, The Bible is a book too! 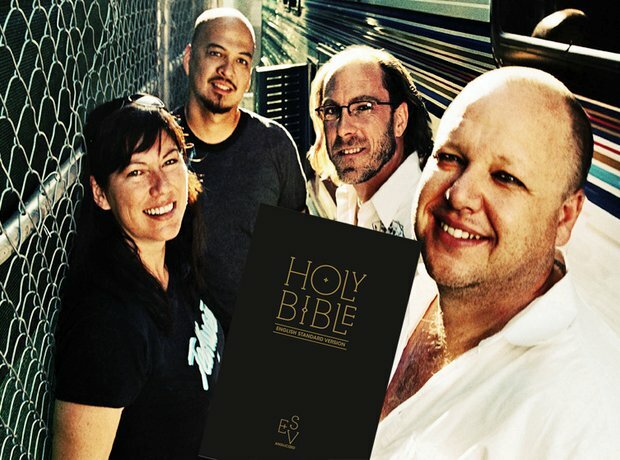 Black Francis loves his Biblical references, and Gouge Away tells the story of Samson And Delilah: "Chained to the pillars, a three-day party / I break the walls and kill us all." The gouging of the title is when Delilah blinds the legendary strong man and cuts his hair, depriving him of his power.